Finally, after 6 months of development the next iteration of Ubuntu has finally been released. Much has changed in that period. This is not just your average version of Ubuntu. This is the next long-term support (LTS) version. It has been 2 years since the last LTS version of Ubuntu. Social from the start: The new ‘Me Menu’ in Ubuntu 10.04 LTS consolidates the process of accessing and updating social networks including Facebook, Digg, Twitter and Identi.ca. The Me Menu also integrates with instant messaging clients so users can talk with friends on Google Talk, MSN, IRC and various other networks. Software Centre 2.0: The Software Centre has been improved and now includes software from partners. 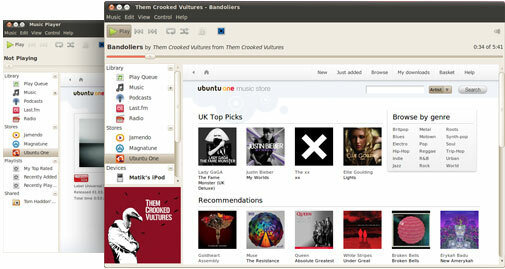 Ubuntu One Music Store: The Ubuntu One Music Store is a new plug-in that is integrated into Rhythmbox that allows you to purchase DRM free music. It integrates with the Ubuntu One service to ensure that you always have a backup of your music. Boot Speed: Improvements have been made to the boot-up speed of Ubuntu. 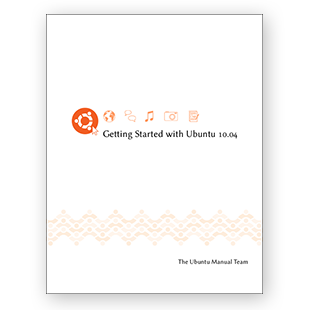 Ubuntu Manual: The Ubuntu Manual project has been working on a getting started with Ubuntu guide for new users to Ubuntu. 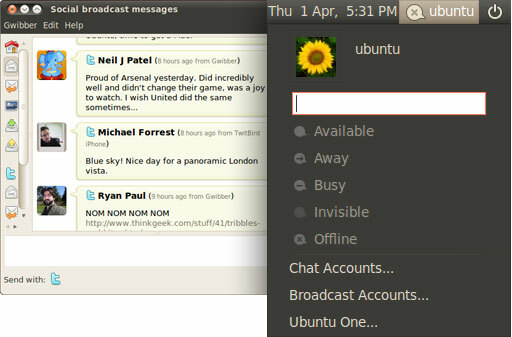 For more information take a look at the new features pages on the Ubuntu Website. Posted in Ubuntu on April 29, 2010 by Chris Woollard.